What do you mean by indirect lights & why is it used? 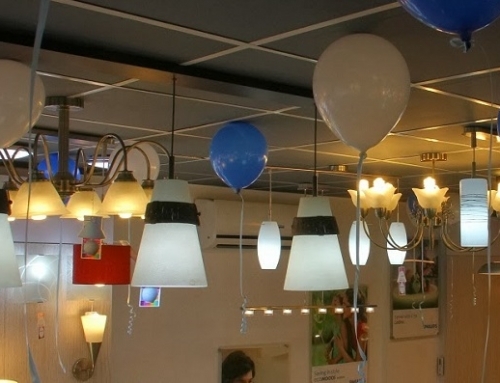 Cove lighting are indirect lights installed/fixed in different areas to create an ambiance. Cove lightings are built in ceiling particularly in false ceiling (if available), shelves and wardrobes or in rooms with high walls. Cove lighting or Indirect lightings are sometimes used as primary lights but moreover to create an aesthetic feel particularly to highlight decorative ceilings. 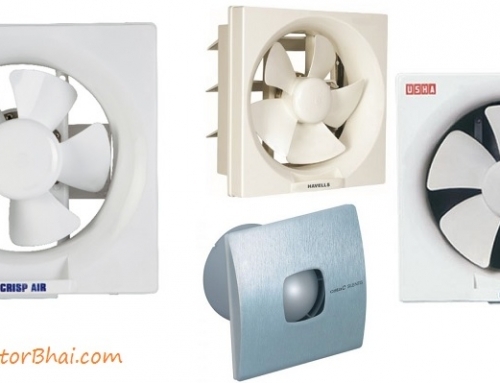 Cove lights are concealed lights which primarily are installed in false ceiling. 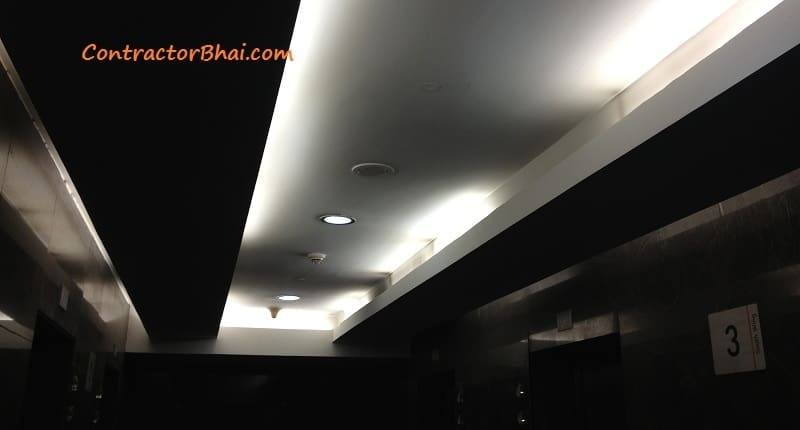 These lights are not seen directly, they get hidden in false ceiling/ fixtures (wherever used). Cove lights direct light towards the ceilings and then down to the wall nearby it. Basically these Cove lights, reflects light. These lights can be used as dim lights. Say a home owner is busy in kitchen or other room for longer time, then these lights can be switched on in the room not in use. Not only these lights create an ambience but also saves power too. Led stripes are most commonly used for cove lighting. It creates a good mood in a room. One can switch on these lights in evening after dinner while with friends or family. It creates & positive feel. 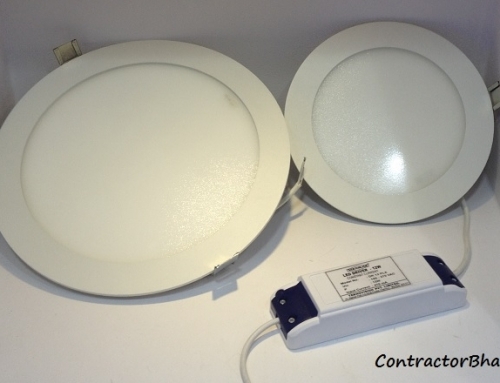 Usually low consumption LED lights are used for cove lighting. Well, there are light intensity cove lights available like bright lights, mild lights & very mild lights. 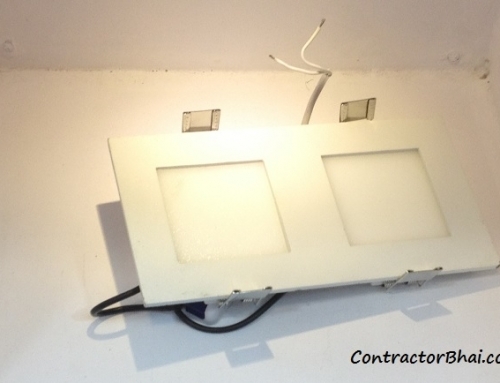 These lights are installed as per home owner’s choice and interior space. I would suggest that if a home owner is wanting indirect lights in his apartment, they shall be very mild lights. LED stripe lights are better option than usual LED lights. There are these LED stripes available that come in full lengths. What I mean is you can have 1 single LED stripe running as per your room size. The biggest advantage here is that you wouldn’t need multiple switches to operate the cove light. 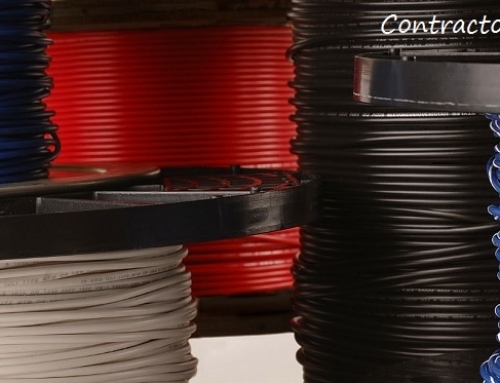 Electrical Wiring works in such a manner that light can be switched on/off with 1 switch only. 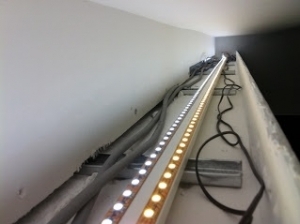 Also there is no heat released from these LED stripe lights and therefore these are the best option as cove lights. Led stripe lights come for Rs.40- Rs.45 per meter which is quite cheap. These lights are Chinese lights and are manufactured only in China, nowhere else. In 1 meter, there are around 60 tiny bulbs. That 1 tiny bulb consumes around 0.5 to 0.10 watts depending on what LED is used. Then 1 meter LED stripe will consume 3 watts. So, isn’t that a power saving light too!!! Cove lighting hides the fixtures and adds lot of warmth with even lighting too. And that’s why it is the most preferred lighting in Modern homes.